When it comes to how brands fared in our Retail Personalization Index, the good news is that the judge was the most impartial we know: math. 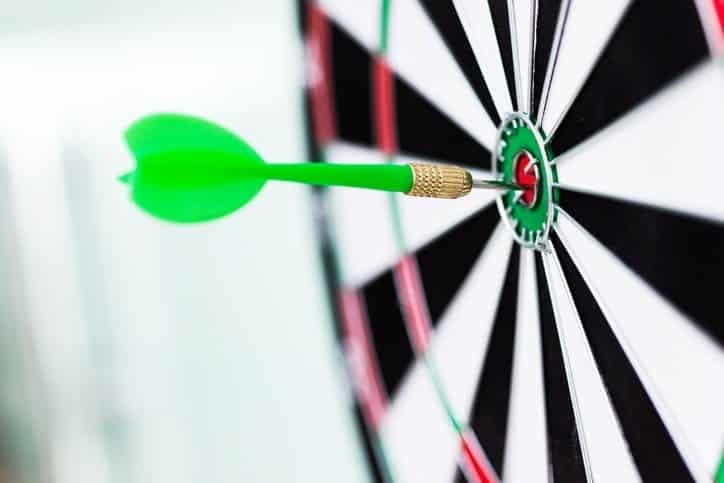 That means you can easily calculate your score — and figure out exactly what you need to do in order to improve your score, your marketing outcomes, and revenue. The research behind the index was expansive. We identified more than 50 attributes of the customer experience across email, web, mobile, digital advertising, direct marketing, in-store, and social media for evaluation. We then surveyed 13,000 consumers to understand how each of our identified attributes contributed to factors such as NPS, customer satisfaction, and likelihood to purchase again. 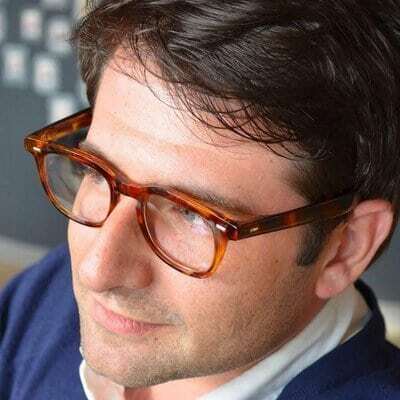 Every brand’s personalization strategy needs to be informed by what makes the brand AND its customers unique. However, a deeper look at the 100 brands we ranked surfaced common gaps that represent low-hanging fruit for improvement. If you’re looking to improve personalized marketing — and from our perspective, all retailers should be — here’s where to start. Nearly every retailer in the study had some kind of product recommendations on their site. However, customer satisfaction tended to be higher for brands that offered attribute-based (e.g. “similar products”) and/or collaborative-based filtering (e.g. “customers also bought”) product recommendations. Only 74% and 67% of the retailers in the study, respectively, had each of these types of product recommendations on their site. Urban Outfitters takes this strategy above and beyond. The retailer uses attribute-based, while also curating which ones fit each individual customer, based on behavioral and interest data. A major driver of customer satisfaction is the ability to opt out of email and mobile communication through a preferences manager. This is common practice for email, but 30% retailers in our study flubbed this. We recommend thinking about levels of messaging cadence preferences. 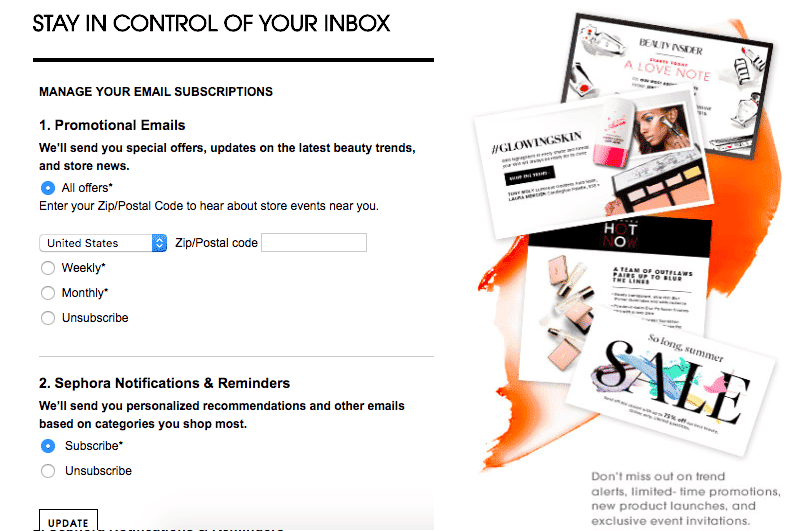 For Sephora, unsubscribing from communications isn’t so black and white. Maybe you want to continue to hear about beauty products and tips, just not every day. Sephora, the highest ranking brand in our index, takes this into consideration and allows consumers to control the cadence of their emails, or opt to hear only about events near them. Slightly more than one-third (37%) of the retailers in our study used the customer’s name in at least some email communications. Interestingly, U.K. retailers were much more adept at this than their U.S. counterparts. Either way, it’s necessary. Researchers from Stanford University emailed 5,000 lapsed members from one of the marketing team’s lists. Emails with a subject line containing a user’s name had 23% higher open rates and 32% higher click-through rates. Although 51% of the retailers in our study sent welcome emails to new customers, just 28% had timing- or behaviorally-triggered email messaging. And only 4% scaled or adjusted the volume of email messaging based on the customer’s engagement level. Fashion retailer JustFab uses Sailthru’s Personalized Send Time feature to send email to an individual at the time she is most likely to open, based on her previous open behavior. The approach has increased email revenue from top customers by 6% and a whopping 41% from new subscribers. More than three-quarters (76%) of the retailers in our study failed to use customer data effectively in email communications. 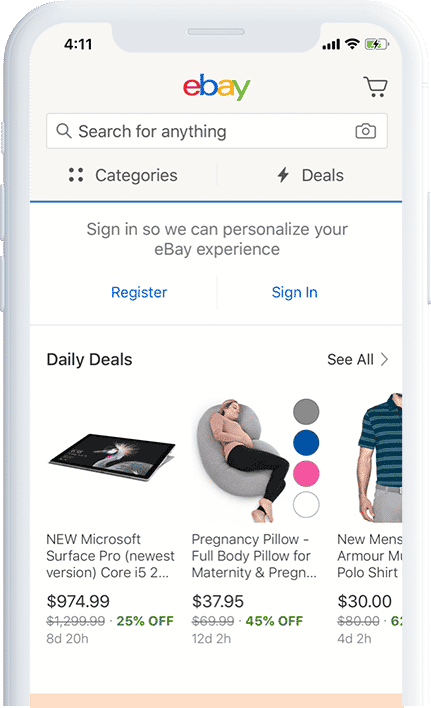 Too often, retailers ask for name, age, gender, and product preferences, only to turn around and send emails with products that are clearly merchandised for masses, versus for individuals. As consumers become more aware of the power of data and think of it as currency in the context of brand relationships, it is increasingly important for brands to show that there is a value in providing that data. Not even a quarter of the retailers in our study sent personalized offers, coupons, or deals through their mobile apps. They’re missing an opportunity to personalize the experience when the customer may be in-store. Or anywhere, quite frankly. Similarly, few retailers put personalized product recommendations in their in-app messaging or push notifications. eBay is not one of them. 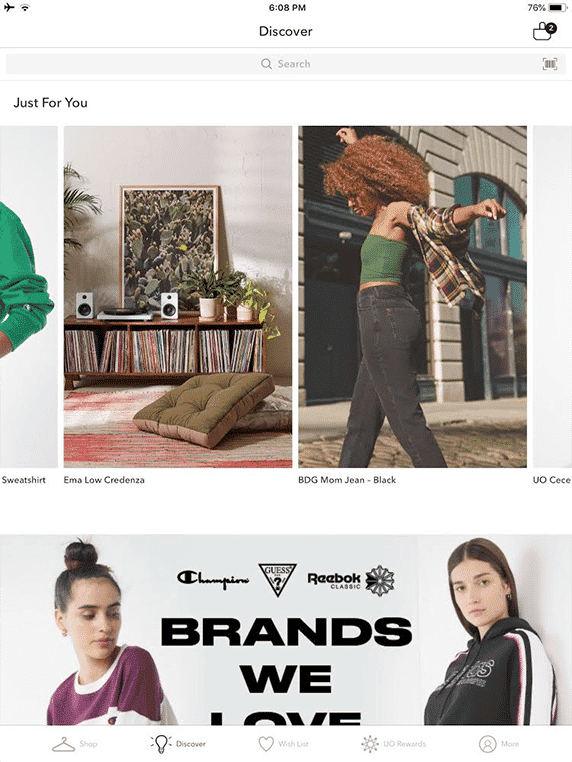 The brand’s mobile app breaks out of category-only recommendations, mixing it up and promoting discovery across its vast inventory. Only 38% of retailers in our study used the customer’s name in their mobile app. Again, U.K. retailers were more likely than those in the U.S. to use the customer’s name in their mobile apps. Considering how “social” mobile has become, this is an easy way to improve your customer’s experience and revenue generated through mobile. Looking to build a long-term personalization strategy? Click here to download Decoding Personalization now.